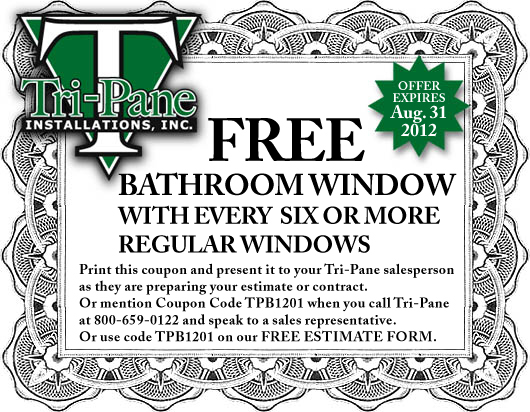 1-800-659-0122, 631-756-7263 or 914-934-1559 - E-Mail: info@tri-pane.com. © 1992 - 2015, Tri-Pane Installations, Inc. All rights reserved. Tri-Pane's goal is simple, to provide you our customer with the best possible installation of your new windows. A Written Contract A Lifetime Warranty on Parts & Glass A Full Labor Warranty A Starting Date A Completion Date Very Reasonable Prices Progressive Payments We are Registered & Insured References Our crews are fully insured, licensed & bonded in the Tri-State area. We currently have 6 full time crews on a 7 day schedule. Our crews are experts with many years experience. We install thousands of windows & doors each year. We do not cause any damage to your walls or window casings. Our crews will clean up & take away your old windows and any other trash. All "capping" (external trim) is included with your purchase. Our crews usually consist of 2 craftsmen, for larger jobs we will include additional crews as is necessary. You will find our craftsmen provide quality workmanship together with fast & friendly service. We promise you won't have a messy home for more than a few hours. Until you are completely satisfied with our work, we won't ask for the final balance.